Credit: NASA/James Round. Download this image (JPG, 814 KB). [20-Jun-16] A photo of a reef in Kaneohe Bay, Hawaii. 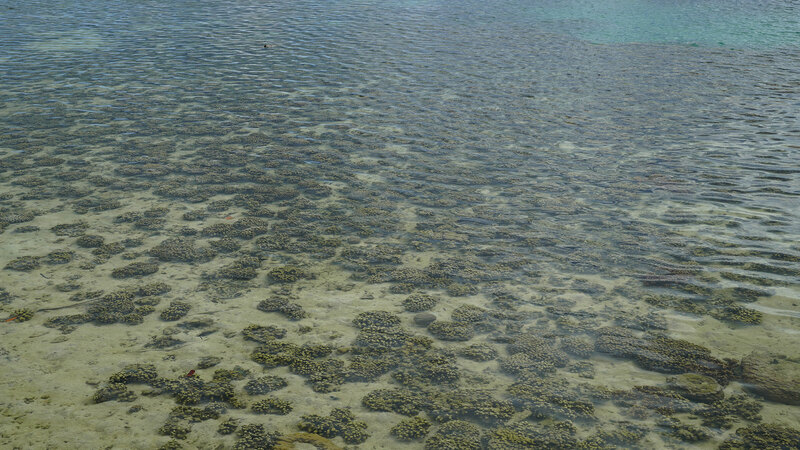 This reef is one of the locations studied by the COral Reef Airborne Laboratory (CORAL) campaign which endeavors to assess the condition of vulnerable ecosystems. The investigation will assess the state of reefs in Palau, the Mariana Islands, portions of Australia's Great Barrier Reef and Hawaii.